NATIVE! 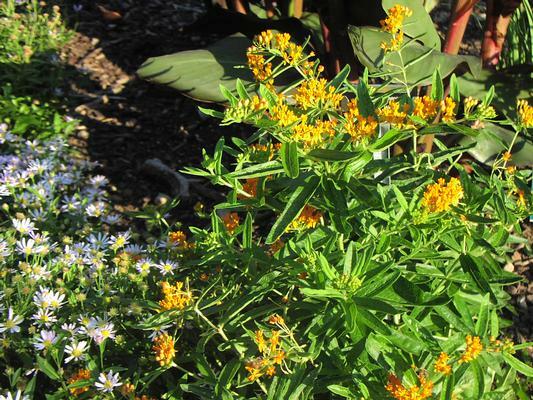 Bright orange-red flowers will stop traffic at their peak in mid-late summer, Prefers sandy, dry soil. Huge roots help it survive droughts.